Save time and improve accuracy by cutting out hours, or even weeks, of data entry into your Microsoft Dynamics® NAV ERP system. With this fantastic time saving tool, just scan your documents and it will be analysed, processed and stored! Continia are an international developer of Dynamics NAV solutions, distributing through idyn in the UK. Scanning. Data extraction. Registration. All within Microsoft Dynamics NAV. Document Capture uses the latest scanning technology with an incredible accuracy. This saves time and improves the quality of scanned images. These scans can be made at any location and are automatically imported into the central Microsoft Dynamics NAV system with which it is fully integrated. Document Capture is also based on award winning OCR technology and processes documents such as invoices by matching them to the scanned documents. Document Capture can handle more than 180 languages and dialects. The analysis engine captures fields and values from any document. Document Capture then moves on to the previously defined templates in Microsoft Dynamics NAV. Captured data such as payments, personal data, quotes, invoices, serial numbers, keywords are automatically allocated to the right fields in Microsoft Dynamics NAV. Finally, all documents are stored electronically in PDF/A format. Employees can always recall the original scan. 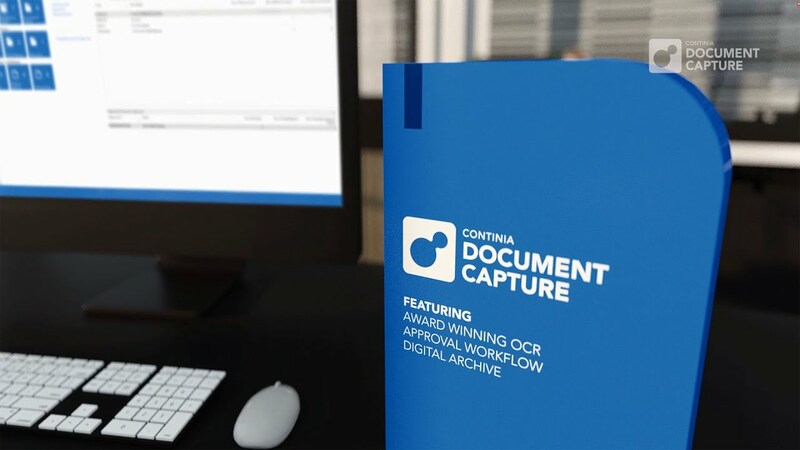 Dynamics Consultants are proud to be partners of the Continia Document Capture solution. This means that we have completed a number of strict requirements, such as staff training, to make sure that we deliver your Document Capture solution to the highest standard.